A world where dementia is nothing but a distant memory. Danny Raven Tan had always dreamt about being a artist since he was a child but he have to put his ambitions on the backburner and yield to his parent’s wishes. 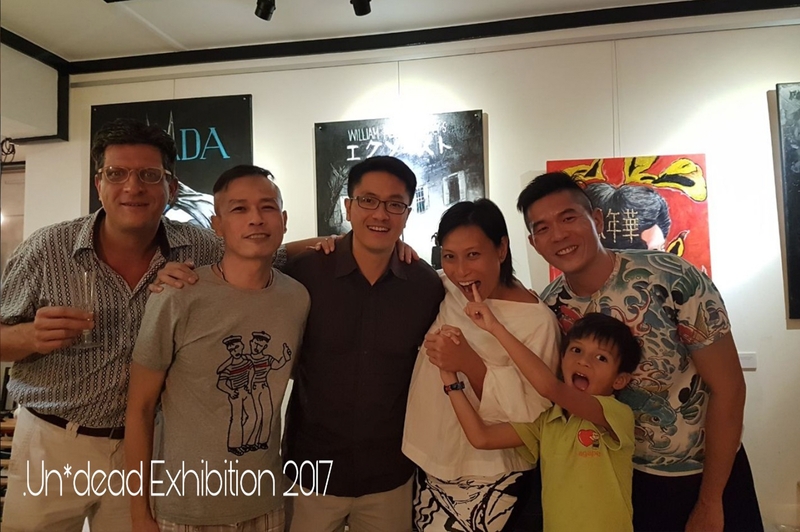 He studied Building Estate Management at the National University of Singapore and stayed in the property industry for 15 years. 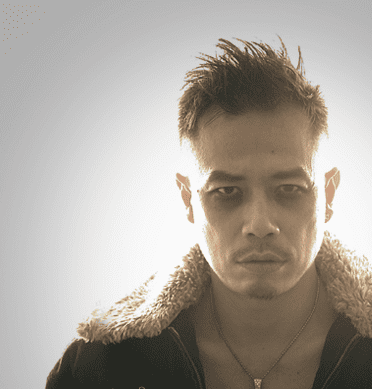 At some point, he decided to get into several marketing positions before happily ending up as a marketing manager at LASALLE College of the Arts. But a series of events eventually made him question what he was doing. He was diagnosed with stage 2 pancreatic cancer six years ago following the death of his father from respiratory failure due to pulmonary fibrosis (scarring of the lungs) two years ago. His mother also began deteriorating from Dementia shortly after. All of these led him to think it was high time to follow his dreams and spend time with his loved ones. A year ago, he found a flat, quit his job, and went into painting full-time despite not having any experience. He also added that he is fully aware of his limitations right now, admitting that his work is still raw. “I know, I can’t compete when it comes to technicality or skill because I don’t have the years of training” he said, adding that there’s the added challenge of trying to earn a living from being a full-time artist. In fact, he says he is eating into his savings as of the moment and is giving himself another year to see if this would take off. His mother loves car rides. Danny tried to engage her to activities that she loves and hoping to move her out from the labyrinth of Dementia while engaging her with topics related to the activity. Only until these days that he have discovered that his grandfather used to drive her mom out to market and shipyard in his Mercedes. “Look good and feel good” – a concept that I believe even a monkey can understands, Danny added. He shared some morning rituals of her mother starting from opening her eyes as the new day arrives following by catwalking to the kitchen for her ‘American Breakfast’ (Ensure milk) through tube feeding, and washing down the bacon and eggs with 2 glasses of Moet (plain water). After breakfast follows waterproofing, she needs to be wrapped in an imported seaweed from the Dead Sea (plastic sheet and masking tape from SKP) for her morning spa treatment (shower) in a Tranquil Oasis (our bathroom) followed by a facial rejuvenation. The ritual ends in her receiving a package from DHL containing Tiffany bracelets and rings to complete the look. 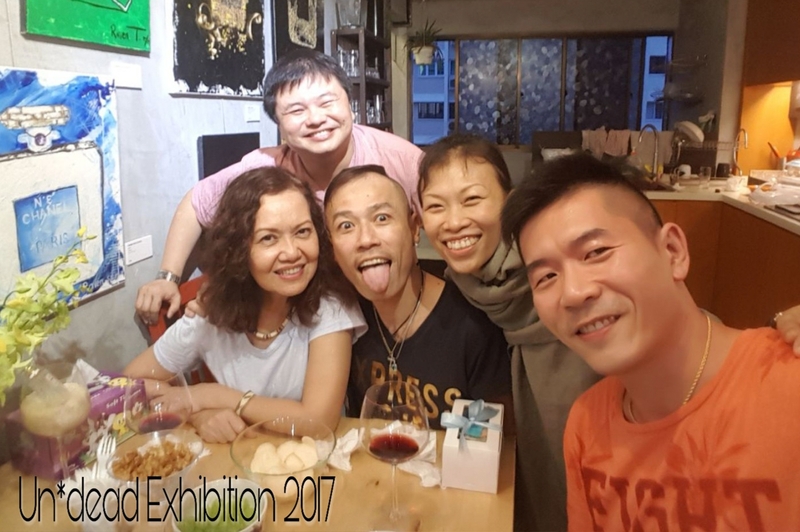 Madam Thian Chin Ngoh loves beautiful accessories, Danny allowed her to have a decision making moment like choosing a desired bracelet or ring to wear which gives a form of empowerment. By enabling her mother to make a decision like an adult, it will reinstate her dignity as well as encourage the brain to engage in some form of analytical process. 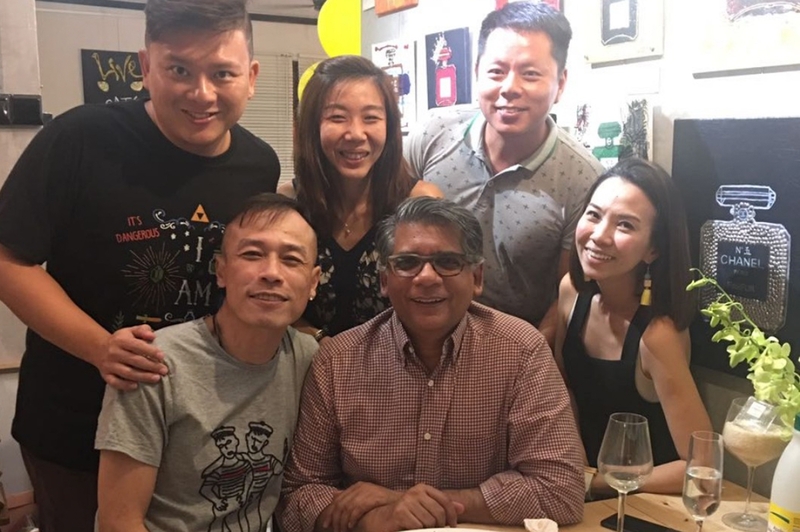 Danny have designed several cushion using familiar Singaporean iconic images such as the lottery betting slip and a household brand of lychee canned fruits. He made a test by letting her mother pick which cushion she likes, instantly his mom recognized a familiarity. She chose the cushion with the lychee design because they used to have this canned fruits for dessert after dinner. Then he found out that familiar food triggers memories and simple decision making process like asking dementia patients to choose something is stimulating the brain and improving neuron activities. Agreeing to shoot this short film titled “When You Are Old” directed by Mr Koh Chong Wu, a very young and talented filmmaker. Talented filmmaker, was probably the most rewarding project I embarked upon in 2016. It was not an easy shoot because this story is very much close to Danny’s heart. The script which was discussed with the director is based on true events that happened between Danny’s mom, his helper and Danny. 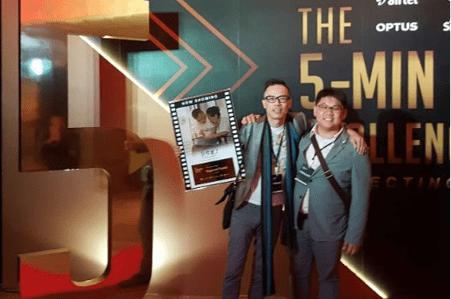 Singtel has announced that “When You are Old” won the Singapore leg of Singtel Group’s inaugural video competition in November 2016 and was invited to 3 other film festivals. Let’s connect if you have any interesting suggestions for collaboration or to share your own story.